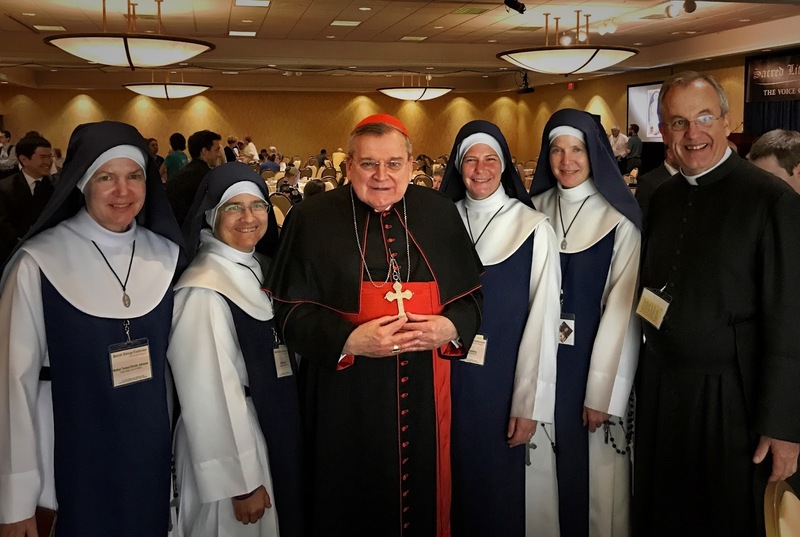 In January, we published several photos sent in by Fr Jeffrey Keyes, who serves as chaplain to the Marian Sisters of Santa Rosa at the Regina Pacis Convent in Santa Rosa, California. 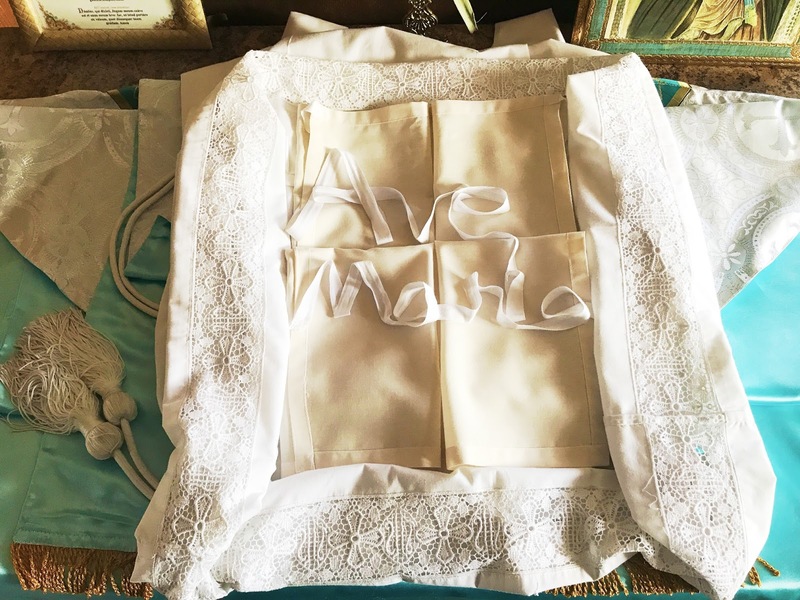 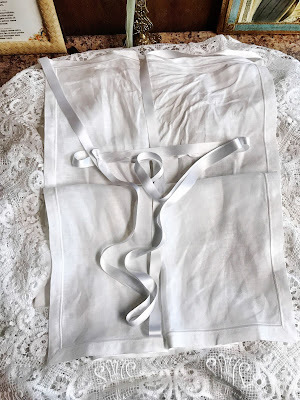 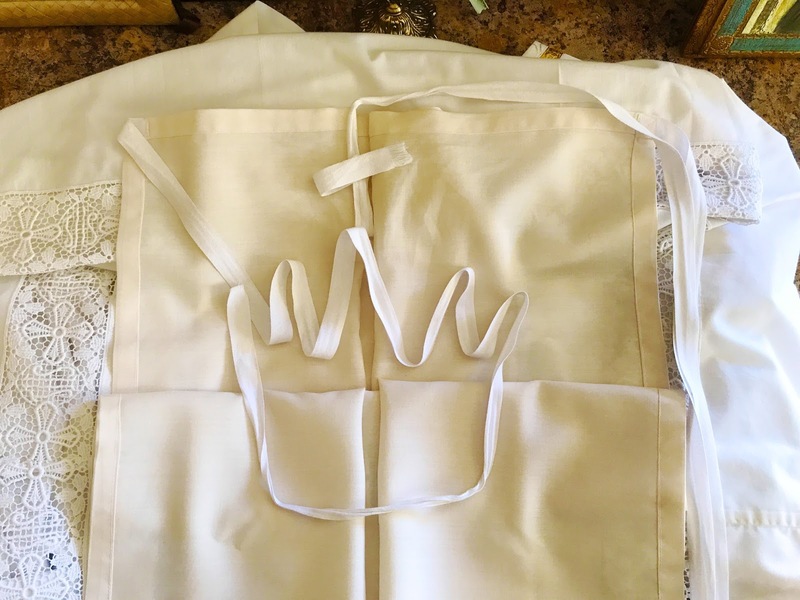 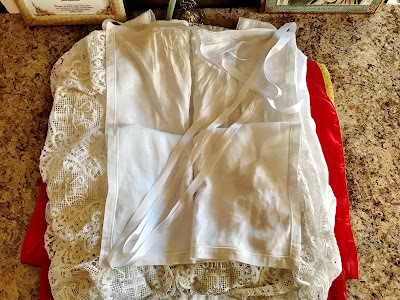 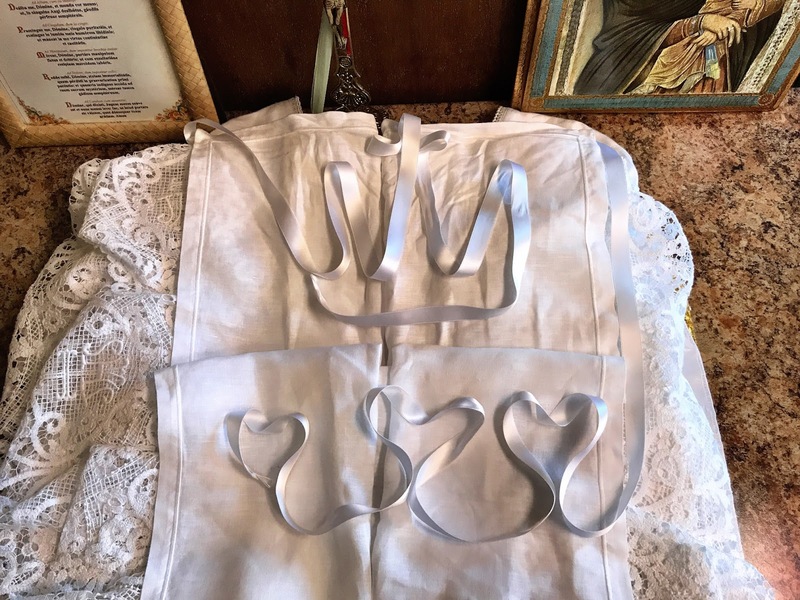 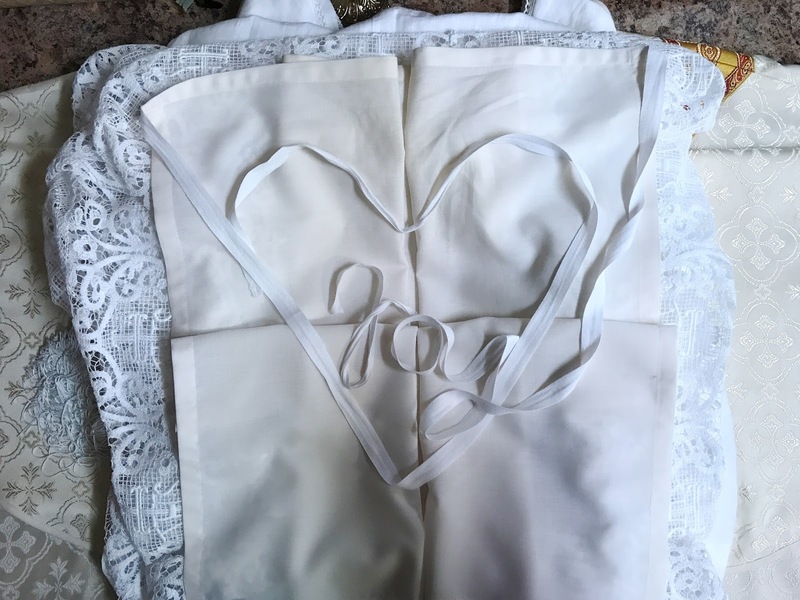 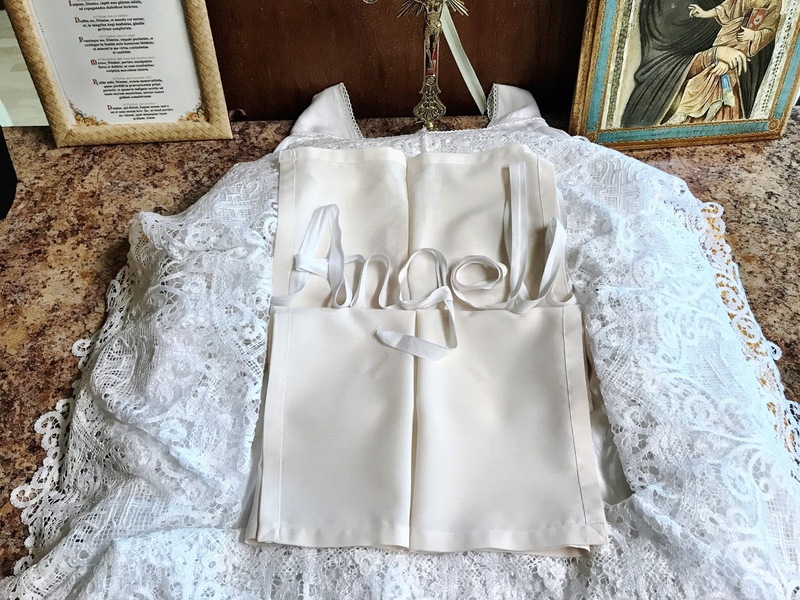 They show a nice thing which their sacristans often do when laying out the vestments for Mass, namely, making designs out of the ties of the amice, most of which refer in some way to the feast or liturgical season. 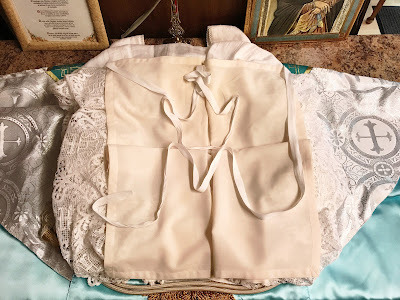 Just a little thing, but, as Father wrote on his blog, “the essence of the Liturgy is Sacred, Universal and Beautiful,” and every beautiful thing, however small (and in this case, temporary) contributes to an atmosphere of prayer and reverence. The post was extremely popular, as were the follow-ups in February and April, and since you seem to really like them, here are several more from the last few months. 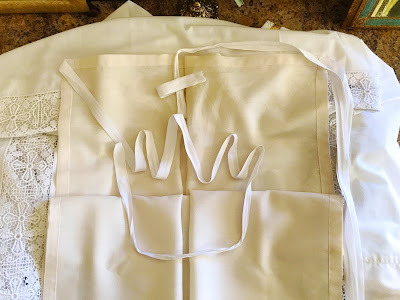 This one from Friday of Easter week is particularly impressive. 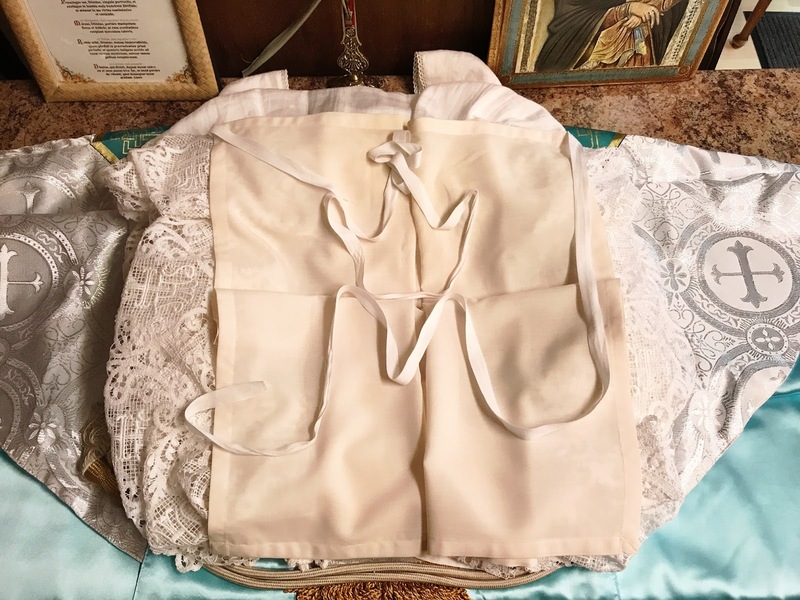 This morning, a Votive Mass of the Immaculate Heart of the Virgin Mary, for the sisters retreat day. Yesterday, the Franciscan feast of Our Lady of the Angels, the church of the Portiuncula. Fr Keyes with His Eminence Cardinal Burke and four of the sisters at the recent liturgical conference in Medford, Oregon.